Totally loving my May garden! I have a few new additions to the garden this year, some of which I have never seen blossom before. 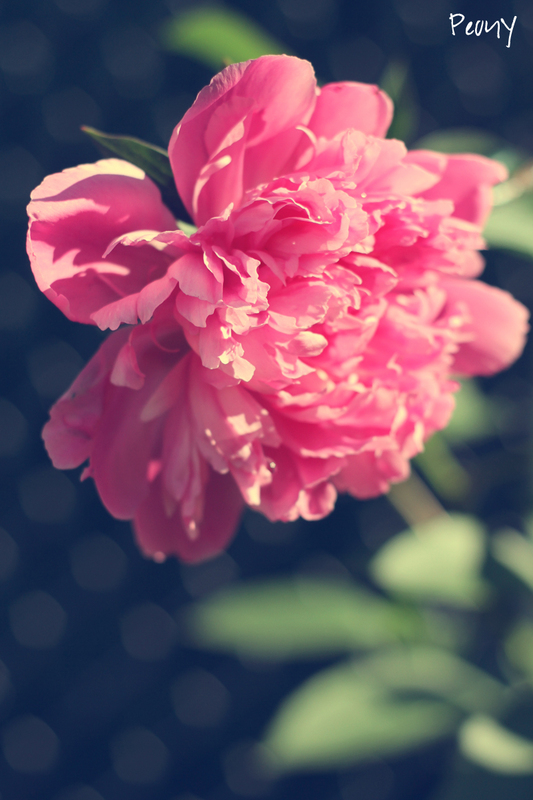 One of my fav’s are the Peonies that my friend Nicole gave to me last fall. I’ve always wanted Peonies in the garden because they are one of my all time most favorite flowers. Altogether I had 3 Peony blooms, hey, it’s a start. I bet next year I will have full on Peony bushes. Can’t wait! 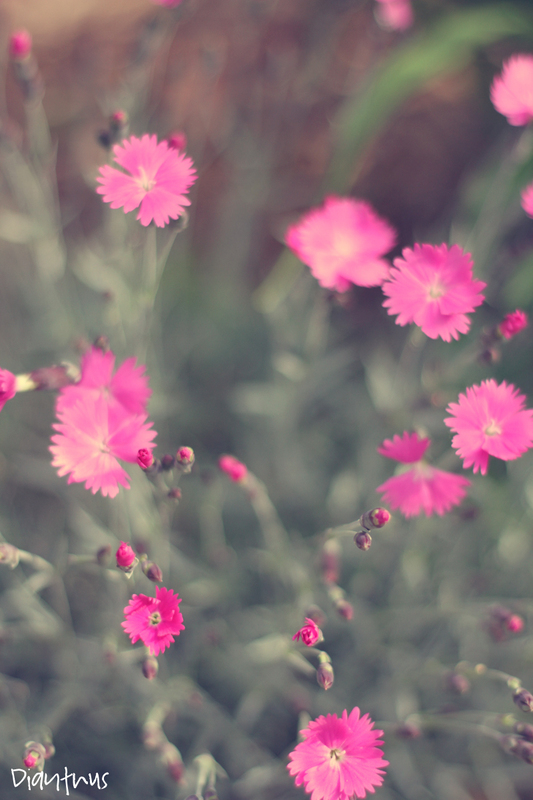 I put these Dianthus in the garden in August of last year. I love the hot pinky purple color and the smokey colored foliage. The contrast is really wonderful. 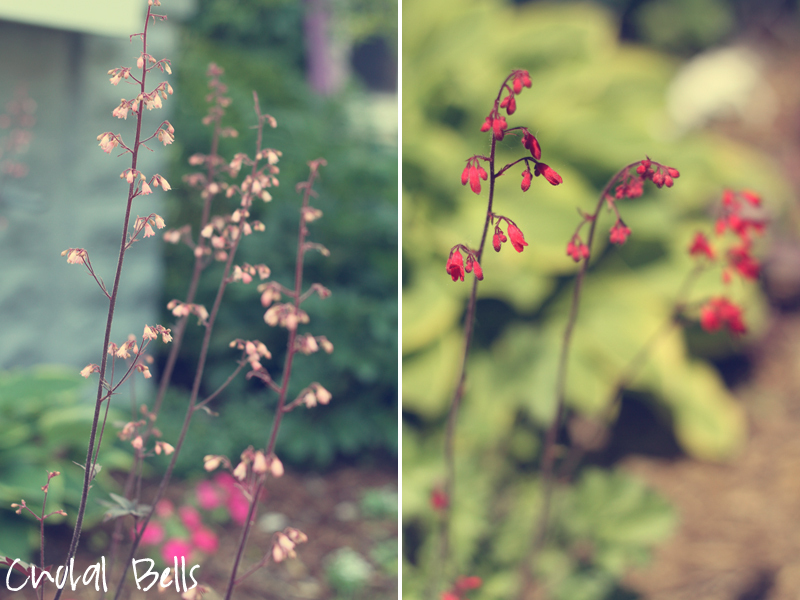 I had no idea my garden was turning into such a pink and purple zone until I took these photos. When I originally started my garden I envisioned a red, white and green garden. There are so many purple and pink perennials that thrive in Minnesota, it’s no surprise that my garden would take on these tones. The Iris above are from my Grandma’s house only 3 summers ago. They are huge now, and produce at least 20 blooms per plant. 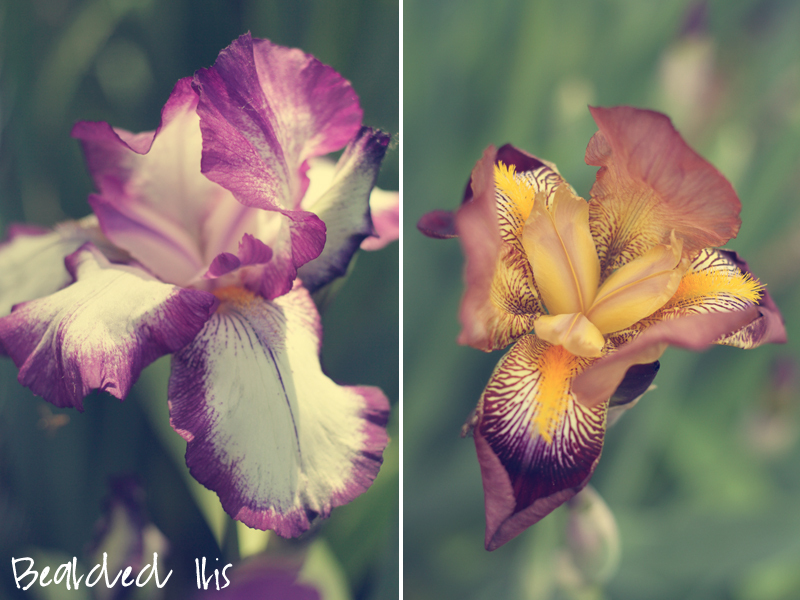 Totally Iris crazed in my backyard. Another first. 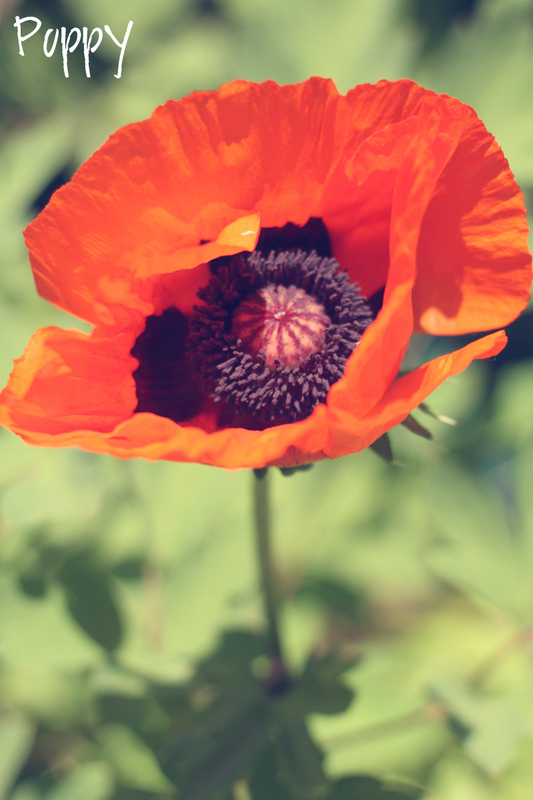 This is the poppy I got from the U of M flower sale last spring. It produced two blooms this year, one of which fell victim to a kid, or a husband, or a ghost, or someone who is not me. The other was this lovely thing. I never gave Choral Bells any thought before I started gardening. Now I really love how sweet their blooms are, and I adore the slight differences in the colors and texture of their leaves. Even more purple!! I know, I know, I have a hard time believing it myself (I am so not a purple girl). Salvia and Lamium are taking a prominent place throughout the backyard. They are both such an easy plant to split. 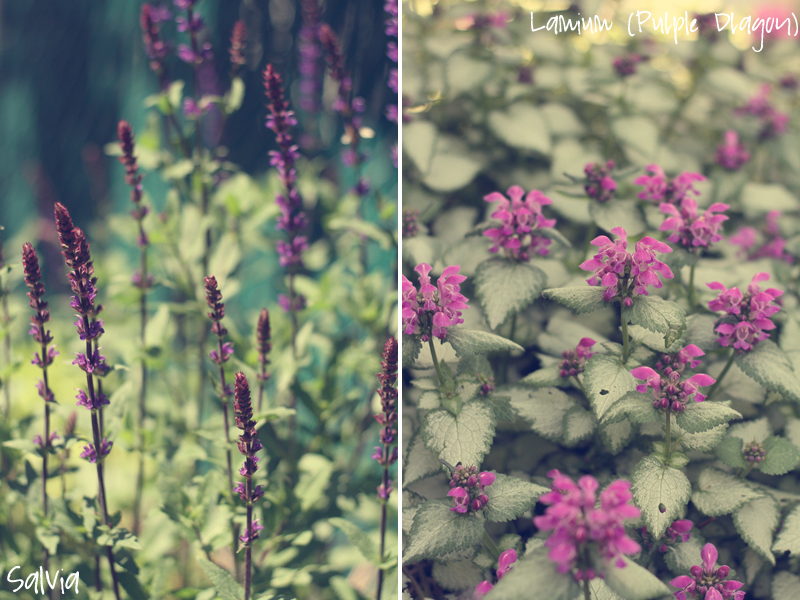 The Salvia offers nice height and the Lamium makes a perfect ground cover blooming twice a season. It’s hard not to like them. I am looking forward to seeing Lily’s, Dahlia’s, Hosta Flower’s, Zinnia’s and the rest of my annual flower pots start to fill in and bloom in June. This has seriously been the best garden season to date, can’t wait to see how the rest of the summer shapes up. Older Post 4 Day Weekend!